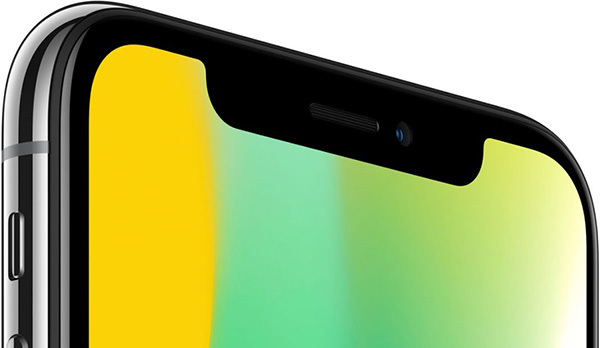 QOTW: What do you think of the smartphone notch? The smartphone notch continues to polarise opinion even though it's now widespread on many handset manufacturer's premium offerings. It all started off with the Essential Phone but was brought to widespread public notice with the Apple iPhone X launch. Since then, the notch has made an appearance on the Huawei P20 Pro, OnePlus 6T, Honor 10, LG G7 ThinQ, Asus ZenFone 5, amongst others. In fact, according to LG, when it was entertaining design ideas for that G7, only about 30 per cent of over 1,000 respondents gave the notch a thumbs down - the rest either liked it or were ambivalent. So, where do you stand? Do you like the notch, hate it, or couldn't care less? Let us know using the comments facility below. I really don't care, or see what the fuss is about. It's 6mm of pretty unusable space at the top of a phone screen, with space either side for on-screen status icons and whatever. Meh! Really couldn't care less. Its what the phone does rather than how it looks that's more important to me. Looks utterly ridiculous. Imagine a bite out of your monitor or TV! I kind of want a new phone but have had to dodge just about every flagship because of a notch or no headphone jack. Only option seems to be Samsung and they are too expensive for me to justify when I paid <£300 for my 1+1 still going strong. The fact they've made the screens longer (taller?) so you're not actually losing screen estate makes it a meh thing for me. Don't care either way.